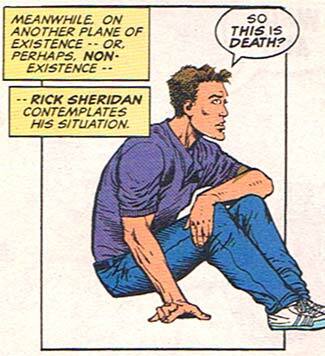 Random Panel: So this is death? One Response to Random Panel: So this is death? It appears that death lacks that certain something…Chairs, perhaps?